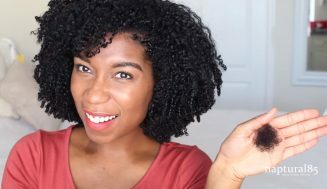 How To Keep Natural Hair Moisturized! Have you ever noticed that your hair seems drier during the winter months? If so, it’s not just your imagination. The air in winter is dry and harsh, as are many of the heat sources we use to keep our homes warm, which in turn dries out your hair and skin. 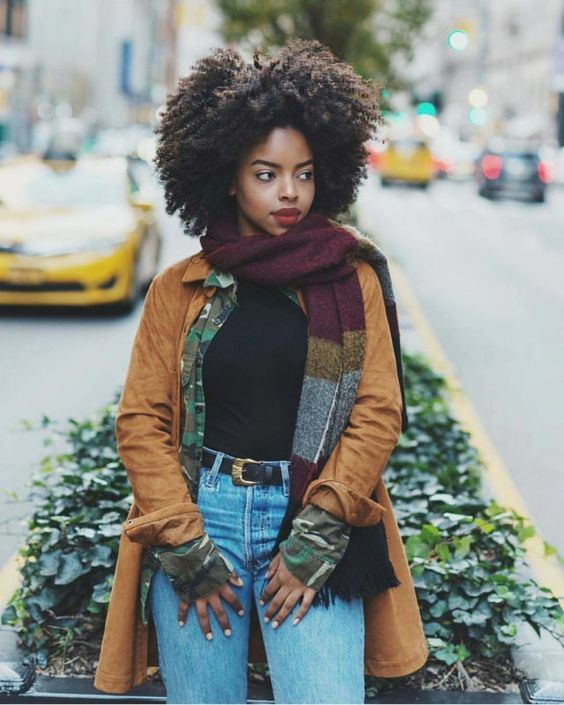 Natural hair is already prone to dryness, and winter weather, with its cold temperatures and low humidity, make it even more difficult to keep natural hair moisturized. 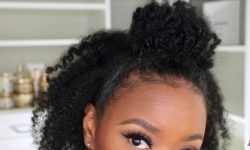 If you struggle to keep your hair moisturized during the winter, here are some tips that can help you retain more moisture during the colder months. One easy way to combat dry hair during the winter is to deep condition more often than usual. 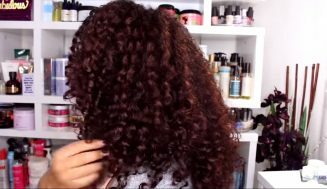 For example, if you normally deep condition every two weeks, try deep conditioning weekly to see if you notice a difference. 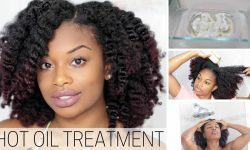 You can make your own homemade deep conditioner using ingredients like coconut milk, olive oil, honey, and avocado or use a store-bought conditioner made with nourishing ingredients. 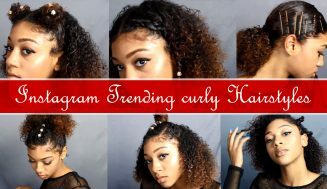 Another way to help keep your hair moisturized in the winter is to do hot oil treatments. These treatments involve applying warmed oil to your hair, then covering with a plastic cap for 15 – 30 minutes before washing. 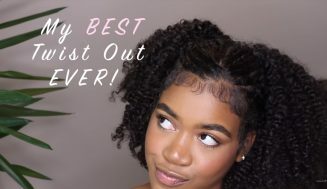 As an alternative, you can apply the oil to your hair, cover with a plastic cap and sit under a hooded dryer to warm the oil. 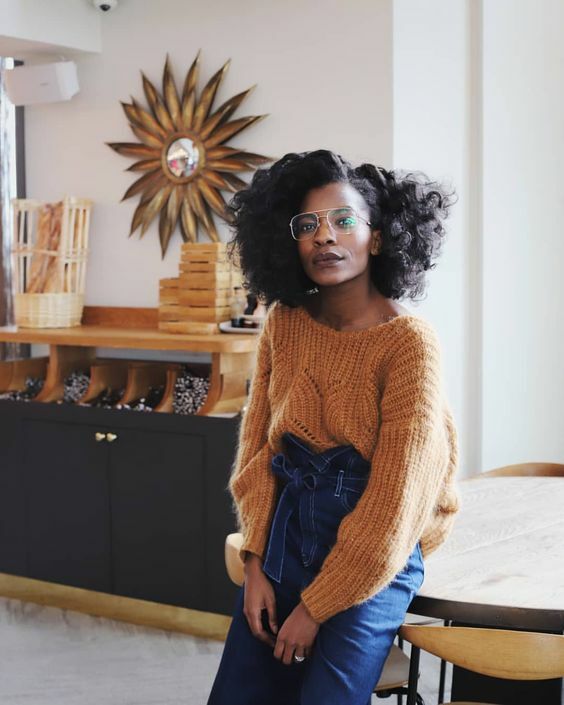 Oils like olive oil and jojoba oil, in particular, have the ability to help restore moisture to your hair, giving your hair the extra boost it needs during the cooler months. The LOC and LCO methods are processes that involve layering on products to help hair better retain moisture. The letters stand for Liquid, Oil, Cream and the order of the letters refers to the order you should apply them to your hair. The LOC/LCO method works best on damp, freshly washed hair. 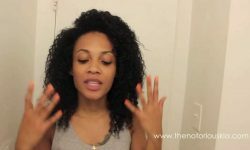 Many naturals find that these methods help improve moisture retention tremendously. Try both methods and see if either one makes a difference in how well your hair retains moisture during the winter. 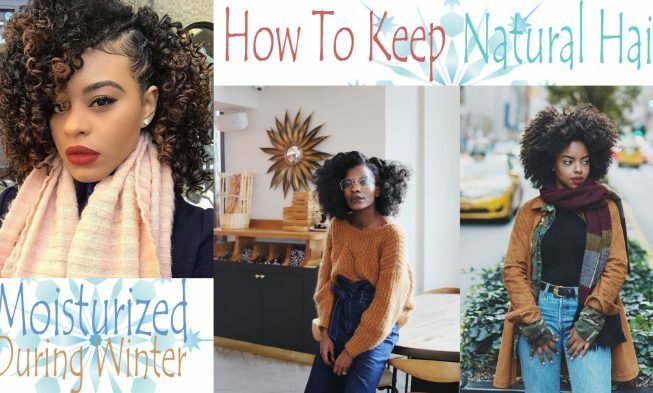 You may find that the LOC/LCO method on its own or in conjunction with the aforementioned recommendations may be the key to keeping your hair moisturized during the winter. Try one (or all) of the tips mentioned here to help build a new winter hair care routine. A change in the weather is a good excuse to try out new hair products. While certain products work well all year round, you may find that you need more moisturizing formulas to get the job done once the temperature drops. 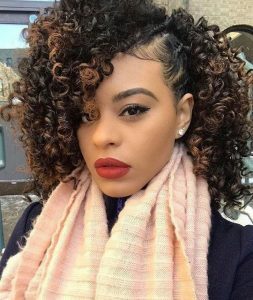 For example, if you normally use a lightweight leave-in conditioner (like one that comes in a spray bottle), you may find that a thicker, creamier leave-in does a better job in the winter. Experiment with different products and take note of how your hair reacts. You may also want to ditch your traditional winter hats (which can dry out natural hair and make it frizzy), and opt for satin lined caps to help keep your hair moisturized while you protect it from the elements. 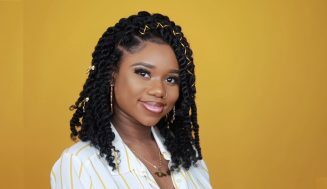 Alicia is the founder of devoutfashion.com/. 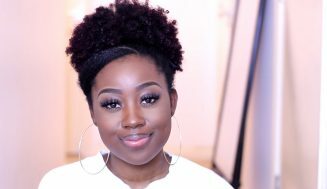 She is a natural hair enthusiast and loves blogging about hair and makeup amongst other things.